Please complete all fields listed below. 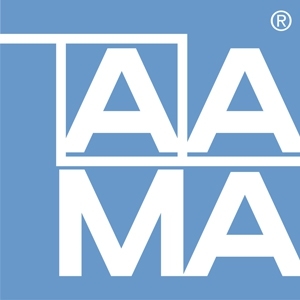 I understand that to qualify as a Technical Consultant Member of the American Architectural Manufacturers Association I cannot be eligible for, or employed by, a person, firm or corporation engaged in business activities as defined under the Manufacturer, Supplier, Service Provider or Test Laboratory Membership. Consultants conducting field testing must meet the eligibility requirements for a Member under the Test Laboratory classification and must join as such. Note: Membership dues will be pro-rated based on the number of months remaining in the July 1 to June 30 membership year. International Applicants: For applicants located outside of North America, a one-time application processing fee of $100 is required and applies for the continuous lifetime of your membership to cover additional communication costs. Please provide all requested information. Check all that apply.